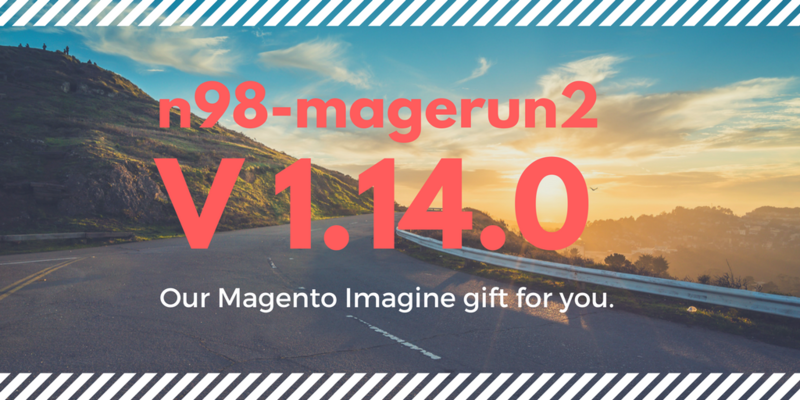 Like promised in a tweet we deployed the stable version of n98-magerun2 before the start of Magento Imagine 2017. The new release contains five new commands and some bugfixes. My colleague Jürgen Thelen ported two Magerun 1 commands to V2. One of it is “eav:attribute:list” which can give you a list of all your EAV attibutes. 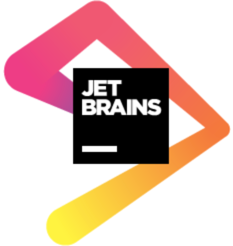 The output is a list of attributes which can filtered by entity type. The second command ported by Jürgen is to clear static assets. After the deletion you get a list of the affected files. It’s now possible to see the ACL tree in correct order. The second config related command prints the “DI config”. It can be filtered by scope/area. n98-magerun2.phar config:data:di --scope webapi_soap "Magento\Framework\App\FrontControllerInterface"